Earlier this year, the Fiat Chrysler Automobiles group made the headlines when it announced it will join BMW’s efforts in developing autonomous driving tech alongside other tech companies which were already working with the German brand. 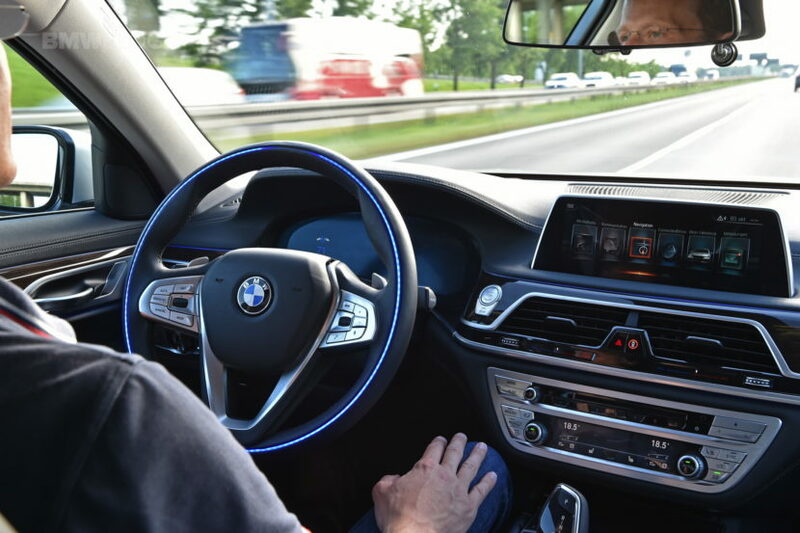 At the time, the BMW Group announced that it’s waiting for others to join as well, as this endeavor could bring the sought-after Level 5 autonomous technology to the mainstream within a shorter time frame. Now, it looks like the Bavarian company is losing its patience, seeing as other companies are hesitant. According to Automotive News, the Germans issued a sort of ultimatum for those interested in joining, pointing out that time is running out. “Other OEMs — whether they are capable of designing it on their own or need it as a customer — have to decide in the next couple of years which train they want to board. There will certainly be very many car makers that dock onto some sort of cooperation because the expense involved is very high,” said Klaus Froehlich, head of R&D in Frankfurt. “All those that knock on our door in 2018 would be able to acquire the system [as a customer], but they cannot make an engineering contribution,” he added, pointing out that the time to join is now. 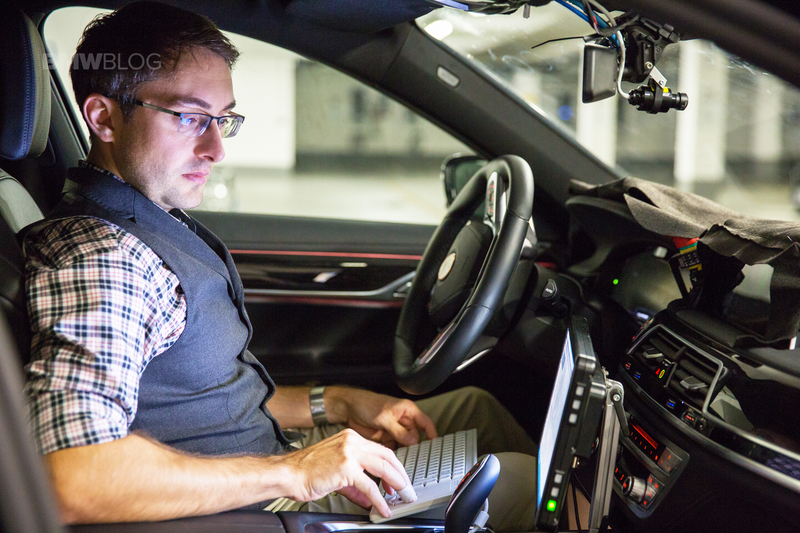 Froehlich made it rather clear that there’s still room for one automaker to join in the efforts, alongside the partners that have already signed up, FCA and tech developers such as Intel, Mobileye, Delphi and Continental. Over the course of the last nine months the companies involved in this joint-venture have been setting up the managerial roles for each of them and are now starting to do some actual work towards their common goal. However, BMW is looking for at least one more Tier 1 partner and they are apparently most interested in one that can bring geographical balance. Anything more than one more partner would trigger some more issues with the organizational complexity of the entire thing, which would postpone their plans even further.